Clara O'Connor, Darien resident and Darien School of Dance student, demonstrates classical ballet. It may be cold outside but budding ballerinas will stay warm as they enjoy a morning of dance and art along with hot chocolate and gingerbread. The Darien School of Dance at the YWCA Darien/Norwalk at 49 Old Kings Highway North, Darien will host its second annual holiday dance camp Wednesday, Dec. 29, from 10 a.m. to noon. Dance campers will learn about dances from around the world including the Nutcracker Ballet, decorate tiaras and enjoy sweet treats. Brigita McLeod, director, is an ABT certified teacher and will oversee the camp activities. 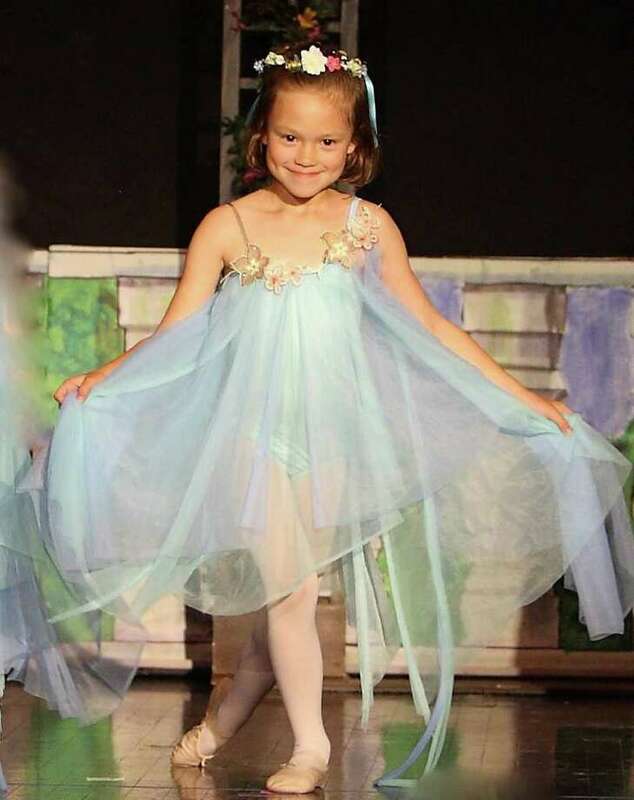 McLeod is also planning the school's new spring session starting the week of Jan. 9, with classes offered in Ballet, Pre-Ballet, Mom & Me, Tap and Jazz. Space is limited and reservations are required. Call 203-912-4804 or email dariendance@optimum.net.